I am happy to announce my new novel, “Tide of War” is available on Amazon. I had some technical issues with the pre-order system that I didn’t understand. I had this book finished long before I set it up; however, Internet gremlins conspired against me. A new print book of mine has been just released! This has an extensive glossary and a map, as well as numerous other features that have never been in any of my books before, including black and white illustrations in the glossary. The cost of the illustrations and other features mean it’s a bit more expensive than the other print books at $17.99, but I believe you will think it’s worth it. Send me an email, contact@aj-cooper.com, if you’d like a signed copy. Click here to view it on Amazon. It should be available on Barnes and Noble soon. In a long-planned, perfectly executed coup, the Academies of Eloesus overthrow the Imperial government and transport a foreign army to the Empire’s shores, intending to remake the nation according to their utopian vision. As cities fall and the nation slips toward certain annihilation, the lone voice of Imperium calls out for a renewed rise of an empire, and a deluge of traitors’ blood. The fifth and final book of the Imperial Chronicles series, which began in Unconquered Son. Buy for $5.99 now at Amazon, Nook, and Smashwords. Begin with Unconquered Son, now free. Setting: The Empire and the Southern World Timeline: Around 1100 Y.E. The Empire speeds toward a new century, anticipating new heights of prosperity and power but finding its triumphant march forced to a stumble. An official visit from the northman king, Gylles vis Bretagne, is laced with ulterior motives and may lead to a disastrous war. While the supernatural forces of shadow grow beyond the border, elements within the governmental elite tighten the noose. As the crisis deepens, six souls find themselves at the center of it all — six disparate lives, inexplicably yet intricately connected. Six SONS OF EMPIRE. $5.99 at Amazon, Nook, and Smashwords. 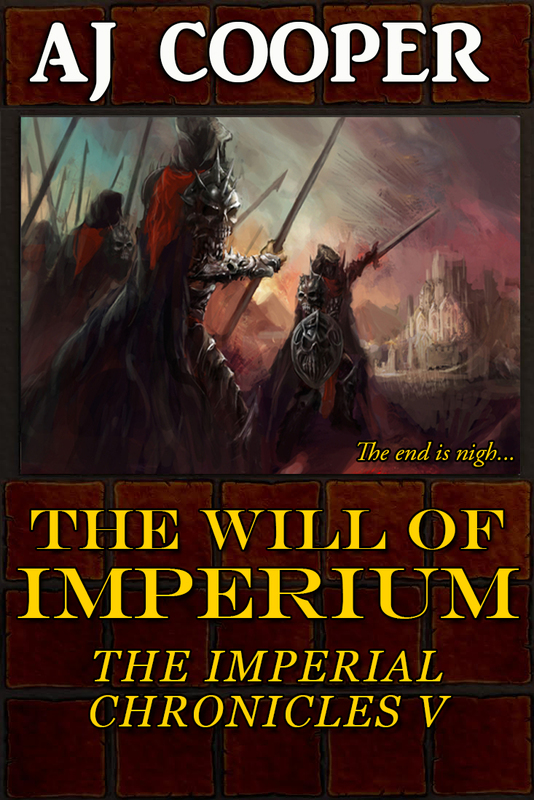 The fourth novel of the Imperial Chronicles. 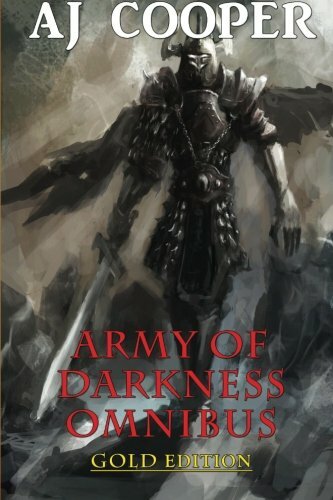 The first novel in the series is now free. The summer brings more than heat to Miere. From the five lake towns of the north-east to the deepest recesses of the Eldenwood, rumors spread of the reawakened Old Religion. Women of latent power dream of the Horned God, and their worried husbands recall tales of the dark Sisters who once ruled the land. 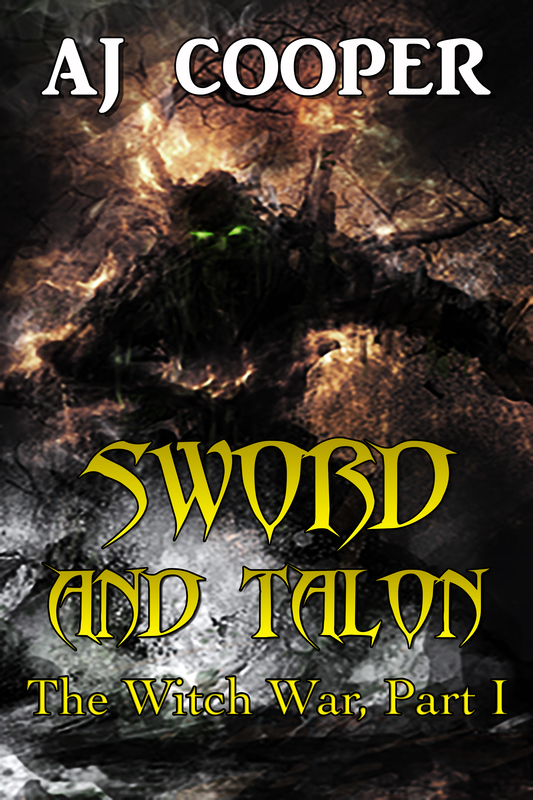 Durant, a squire of the Order of the Tempest, was only passing through Miere with his companions, but finds himself inexplicably thrust into the center of the Witch War, a struggle of SWORD AND TALON. A novella. Hello, my dear blog readers. I intended these novellas to be mostly for audiobooks, since one of my narrators was very eager to record more druen (cursed vampire elves) stories. Thus far, many more people than I thought took an interest in them, and not just in audio. Since Fell Winter has produced dozens of sales since I set it to free, I thought I was going to set Army of Darkness to free. But I reconsidered, and now — for the moment, at least — I believe I am going to leave it at $3.99. I have another series to finish (two more books) and another first-book to set to free. As always I will keep you updated. But without further ado, I thank you for lending me your ear — here is the fifth and final novella in the series. I hope you purchase and enjoy (and leave a review, if it strikes your fancy). More than four hundred years after the vampire’s curse first took hold among the Dark Prince’s children, the druen nation faces certain doom. The non-cursed elven tribes, angered by recent atrocities, form an unprecedented union to annihilate the druen race. 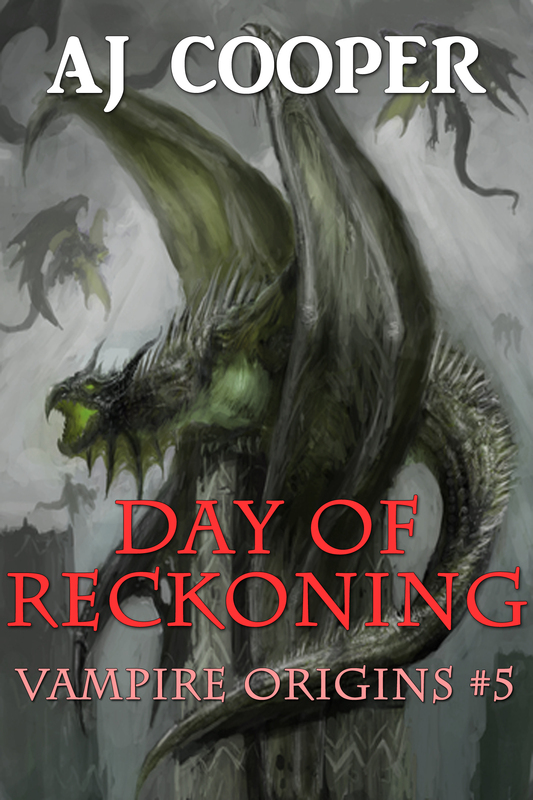 The king of the vampires musters his too-few soldiers to stave off certain obliteration, but the Dark Elves and High Elves, acting in unison, have made up their minds: to invade the Dark Land and bring about the DAY OF RECKONING. The fifth and final Vampire Origins novella. Buy for $3.99 at Amazon, Nook, and Smashwords.